Swaen Black Barley - Texas Brewing Inc.
Swaen Black Barley is a roasted barley malt. 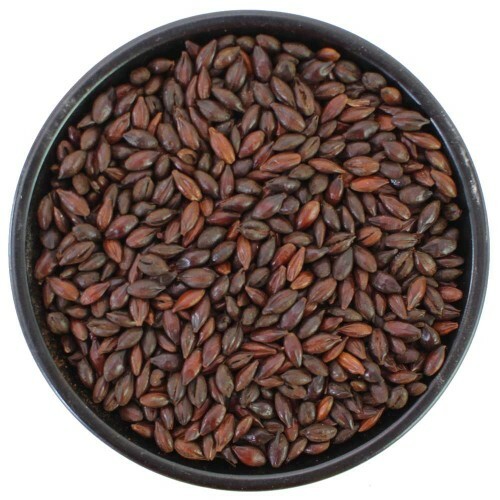 BlackSwaen Barley is a roasted barley malt. Imparts the typical roasty aromas, and enhances deeper color. Used in Schwarzbier, Dark beer, Stout, Porters, Ales, Bockbier, Altbier.